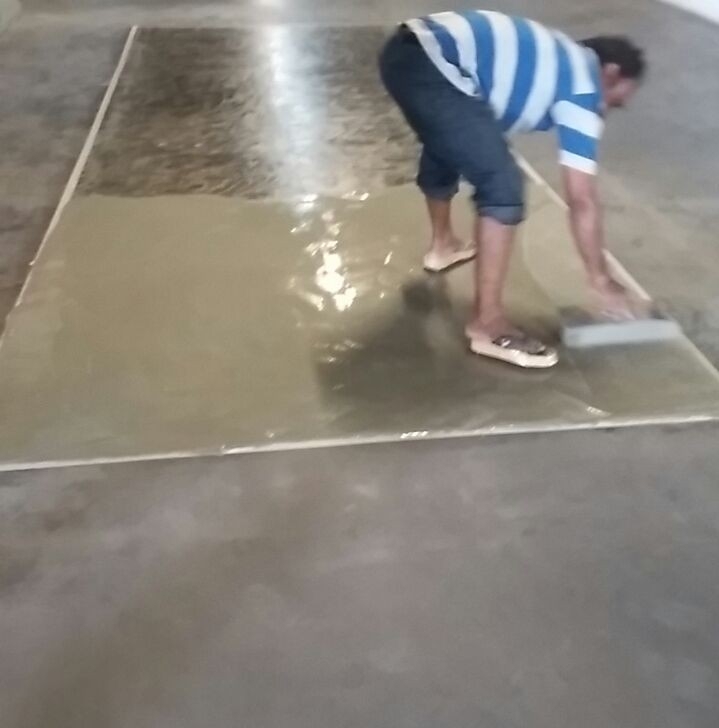 Specific solution of water proofing | Technova Waterproofing Pvt. Ltd.
Find specific solutions to waterproofing surfaces like the Internal/External side of Swimming pools, Overhead/Underground tanks etc. here.We offer a comprehensive range of end-to-end permanent solutions for industrial, architectural and general construction and provide expert systems to the repair and rehabilitation industry. Our expertise lies not only in our cutting edge-technology but also in our reach to the vast Indian market through a nationwide network of distributors.